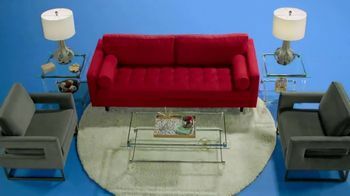 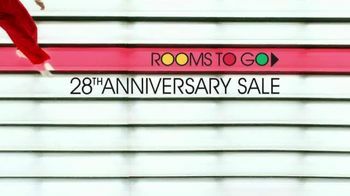 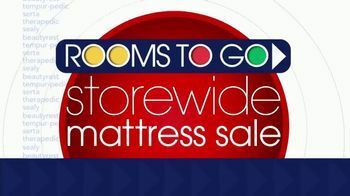 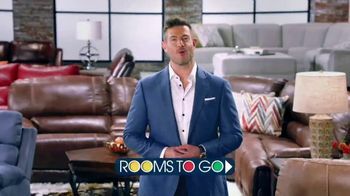 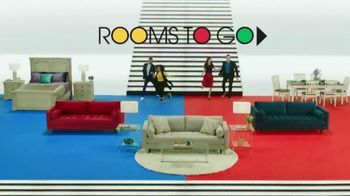 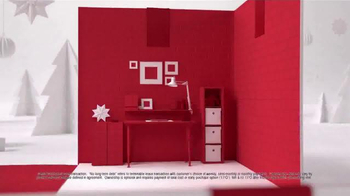 Rooms to Go gives customers a rundown of why they should shop its 28th Anniversary Sale. 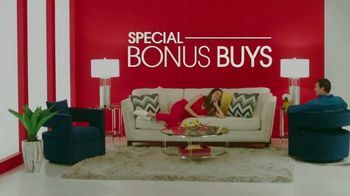 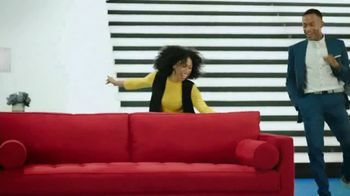 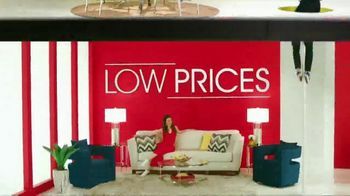 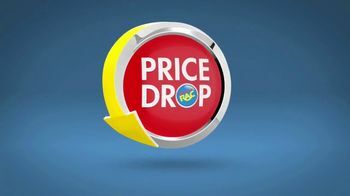 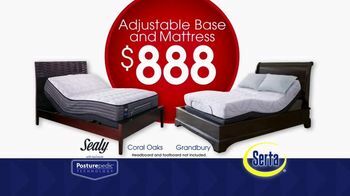 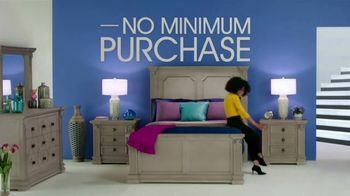 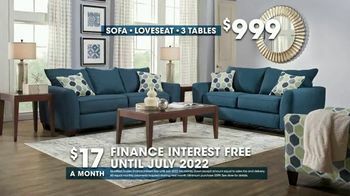 The furniture retailer says its own suppliers will be giving away special anniversary buys, in conjunction with regular sale items, so you can save more. 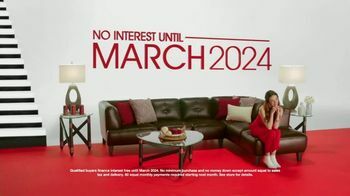 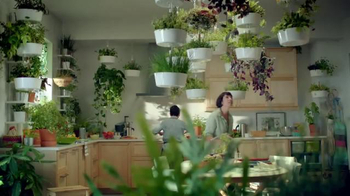 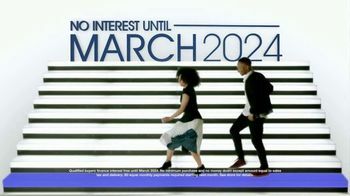 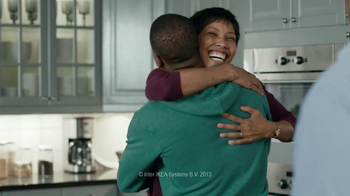 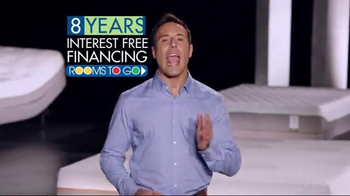 Customers may also qualify for special financing options including no interest until March 2024.